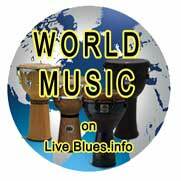 Mon May 5 2014 Roots Americana Blues Swing Jazz World All the good stuff ! SUB89 is Reading’s brand new underground club and live music venue. The venue opened in October 2009 with a live show from Chase and Status, and has has gone from strength to strength covering many aspects of live music, comedy and clubnights. 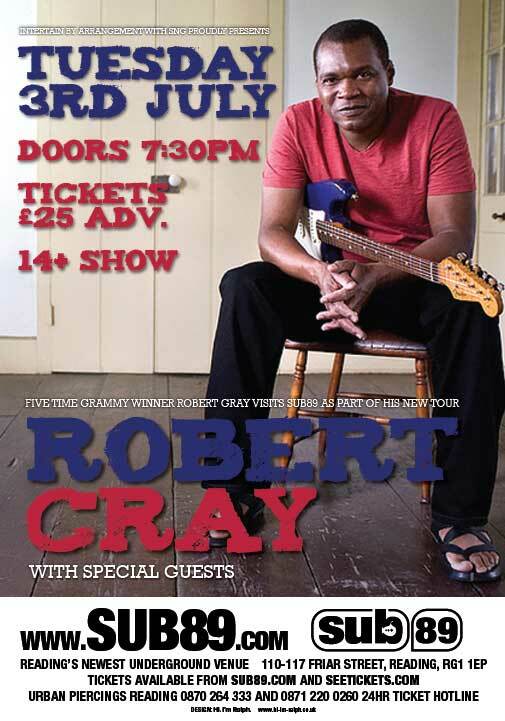 Some of the acts to grace the SUB89 stage are, Babyshambles, Bad Manners, Napalm Death, Buzzcocks, New Model Army, The Beat, Skindred and many more – now with Robert Cray appearing the venue is set to gain kudos with the blues / jazz / roots fraternity. The venue is well equipped and able to accommodate a wide range of international touring acts as well as striving to support the fantastic local music scene that Reading has to offer.